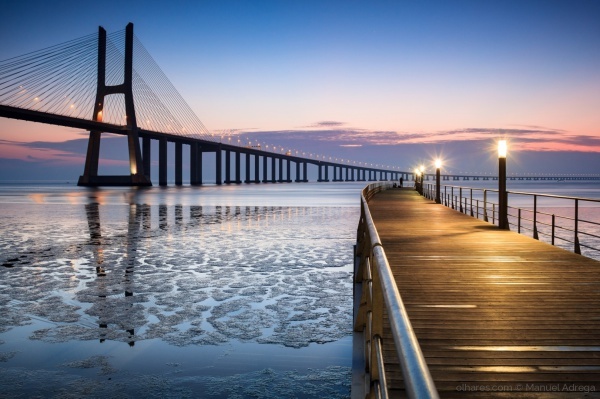 to north and south of the Tagus river. 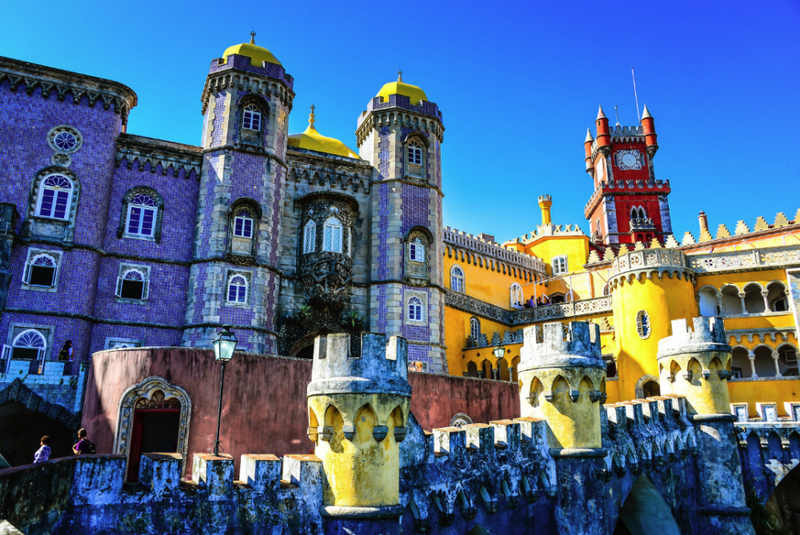 The Lisbon Metropolitan Area, centered in the Portuguese capital city of Lisbon has the largest population concentration in Portugal, around 2,821,876 (2011). 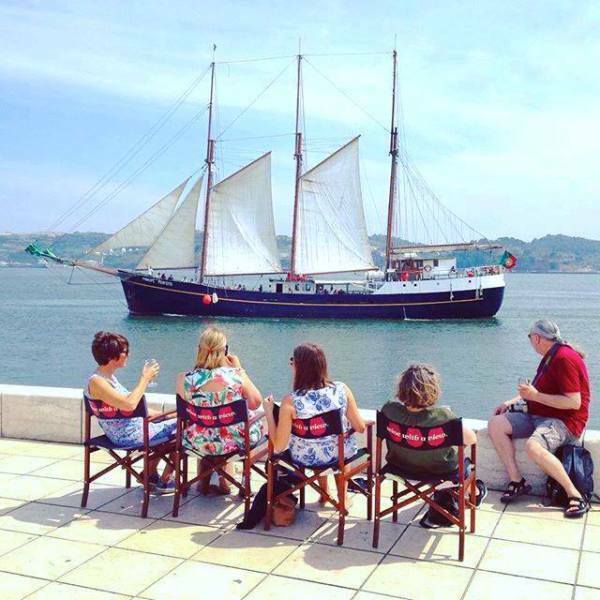 Lisbon, the 2nd oldest capital city in the European Union, has an extensive history, considered in the past "the capital of the world". It has an incredible identity in culture and art. 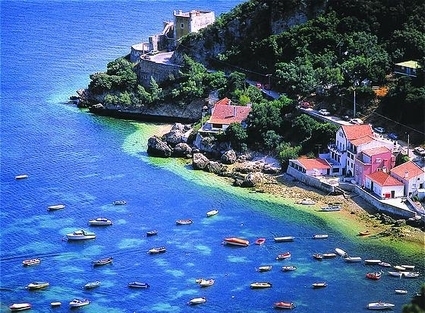 It's famous for its gastronomy with traditional and gourmet restaurants offering Mediterranean and international cuisine. 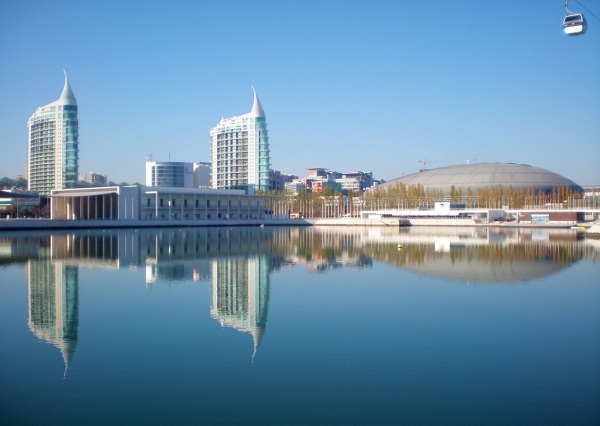 It shares also a number of topographic and visual features with San Francisco. Most obvious is the enormous Ponte 25 de Abril, a suspension bridge almost identical to the Golden Gate, in San Francisco - California. 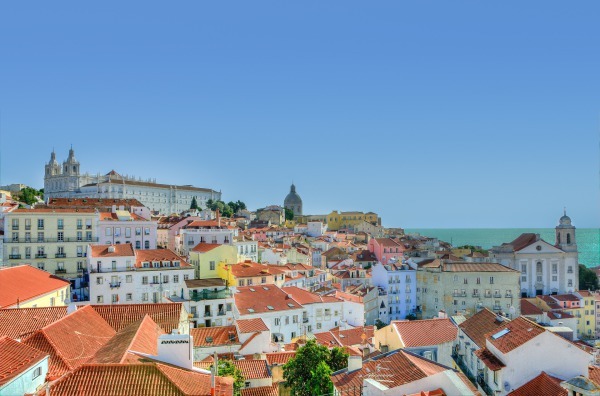 Like San Francisco, Lisbon is a picturesque water-facing city built on seven hills, which give impressive views out across the city and water. Lisbon’s steep streets are serviced by yellow cable cars too. They also share the tech and creative startup movement of young professionals and an impressive and alternative arts scene similar to Mission District. It has great beaches, golf courses, and picturesque rural landscapes. 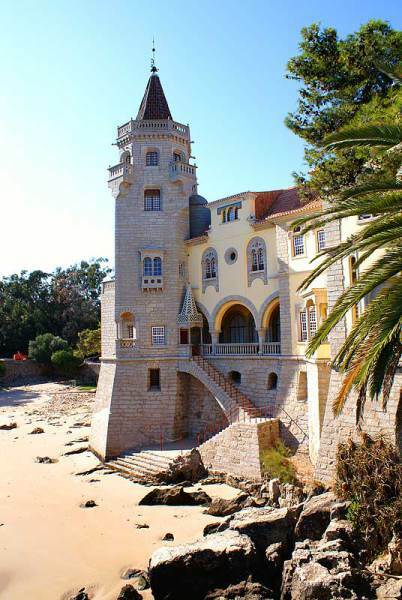 Estoril and Cascais are special zones for lovers of the sea, golf, and charm. a great source of inspiration for poets and writers. Sado river estuary and the city of Setubal are bordered by the beaches of Arrábida, one of the most beautiful mountains in Portugal.